Our Listings Will Be Here Soon! 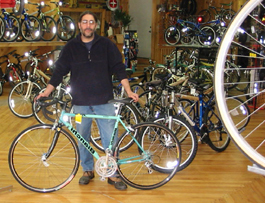 We Have a huge inventory of vintage bikes and parts. Please give us a call @ 978.897.8121 or shoot us an email.